NATA 2019 Apply Online : NATA application form 2019 will be released online in the month of January, 2019. The application form can be accessed, filled as well as submitted on the official website of NATA @www.nata.in. Any correction facility will not be provided by the authority of COA. Candidates would have to send personal email to the authority of NATA for any necessary corrections. Candidates belonging to SC or ST category need to upload their community certificate that will be completely appropriate. So to learn more about NATA Application form go through this article carefully. 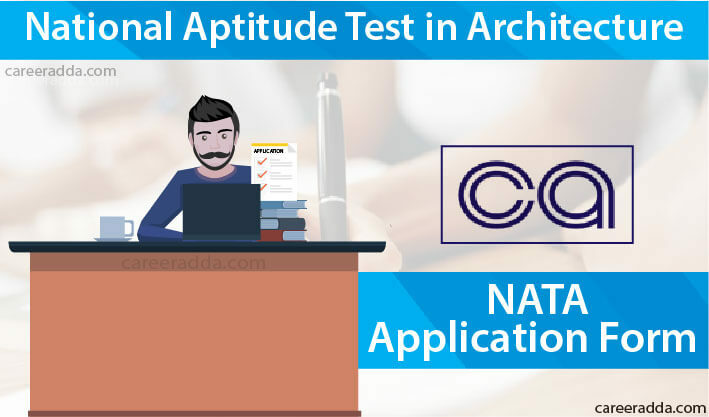 NATA examination is a national level examination better known as National Aptitude Test in Architecture, with the purpose of making way for aspirants into several courses of architecture. The examination is organised only once round the year by the Council of Architecture. Candidates can get their chance of admission into Bachelor of Architecture course of 5 years all over India through NATA. The score of the NATA will be taken into consideration by numerous private as well as government institutions or universities. The events related to NATA 2019 examination are mentioned in NATA 2019 important dates. In this section, the tentative routine for NATA application dates is provided. The official schedule will be updated in future if there is any declaration by the official authority. Age Limit : There is no relevant upper or lower age limitation if you wish to apply for NATA 2019 entrance examination. 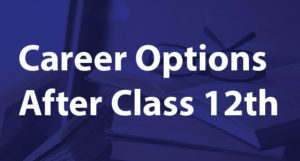 Qualifying Examinations : Prospective candidate must have passed 12th class/10+3 Diploma in any stream but it should be recognized by Central or State Governments. IB Diploma following 10 years of schooling is also considered. Minimum Marks : 12th or 10+3 Diploma course or IB (International Baccalaureate) Diploma with at least 50%marks in aggregate and including Mathematics as one of the subjects. Appearing Candidates : Candidates of final year examination are also eligible to apply for NATA 2019 entrance examination. 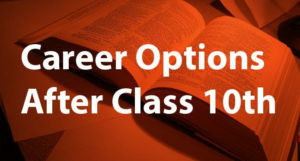 Candidates belonging to general category have to submit an application fee of INR 1800 whereas the ones from SC/ST categories should pay INR 1500. Candidates who will be selecting Dubai as the examination centre required to make an additional payment of INR 7000. This minimal fee can be submitted through online or offline modes. The candidates have to bear the bank transaction fees that will be charged during online or offline payments. Online Mode : The application fee can be paid either by using Debit and Credit Cards or through net banking according to each and every applicant’s convenience. Offline Mode : payment through e-challan at any pan India branch of ICICI bank. How To Fill The NATA 2019 Application Form? After logging in, click on “Apply now” button. Take out a printout of the completed and filled-in application form as well as the payment receipt at the end. The size of a candidate’s recent passport sized photograph should be at least 4KB and should not exceed the size of 100KB. The signature of a candidate should have a minimum size of 1 KB and never more than the size of 30KB. Uploaded documents should be in A4 size format with a minimum size of 5KB and not greater than 100KB. All the above mentioned images must be uploaded in JPEG/JPG format only.